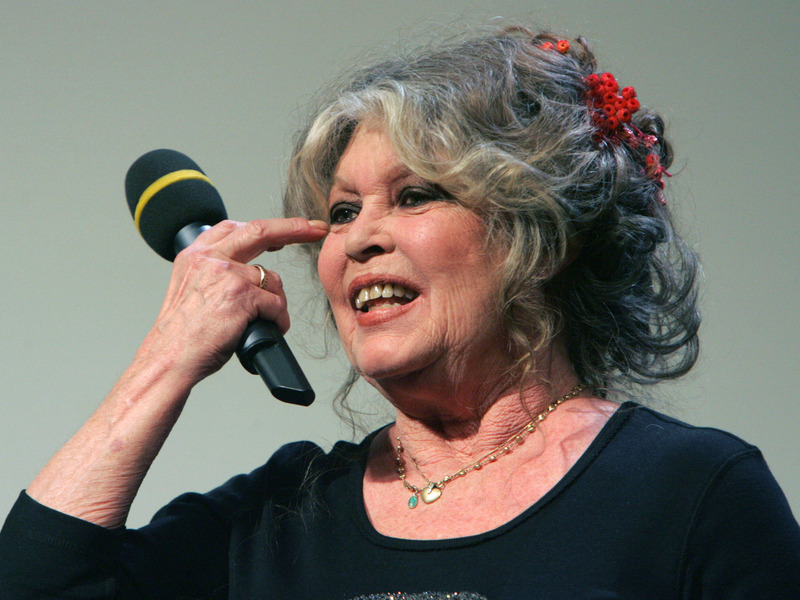 French film icon Brigitte Bardot called the #MeToo movement “hypocritical and ridiculous” in a new interview with the French magazine Paris Match. The 83-year-old actress said that many actresses claim sexual harassment for publicity. French actress Brigitte Bardot criticized the #MeToo movement as “hypocritical and ridiculous” in an interview with the French magazine Paris Match on Wednesday, as translated by French 24.